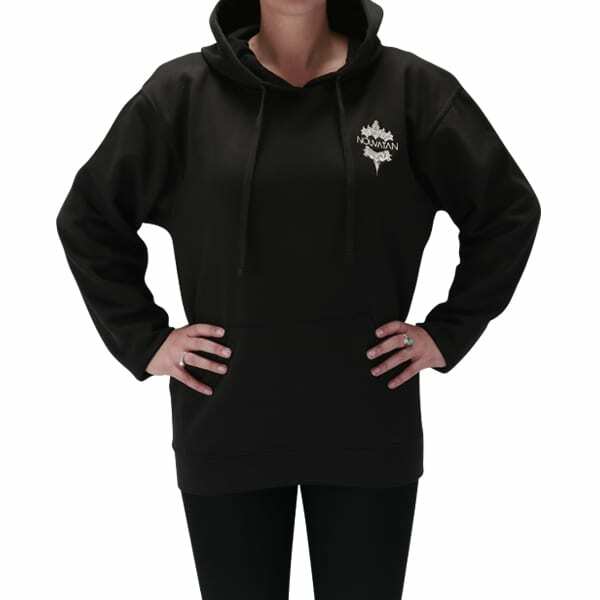 An excellent brand promotion workwear item. Nothing better to get tongues wagging as it gets people talking on school run, going to the shops or out and about on your general working day in the salon. Anyone who isn’t aware what you do we soon know with this eye catching Hoodie/Hoody. 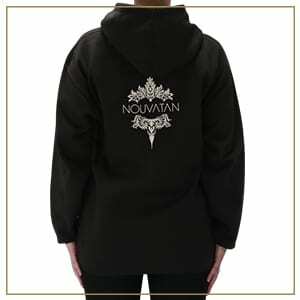 Comes in distinctive black with a large Nouvatan logo on the back and small logo on breast. Sizes available S M L & XL.